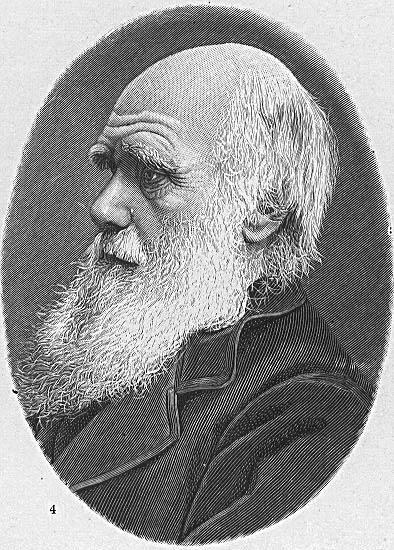 ﻿ Página para colorir Charles Darwin - img 16037. This image comes from the Portrait Gallery of the Perry-Castañeda Library of the University of Texas at Austin. According to the collection's title page, the image is in the public domain and no permission is needed to use it.